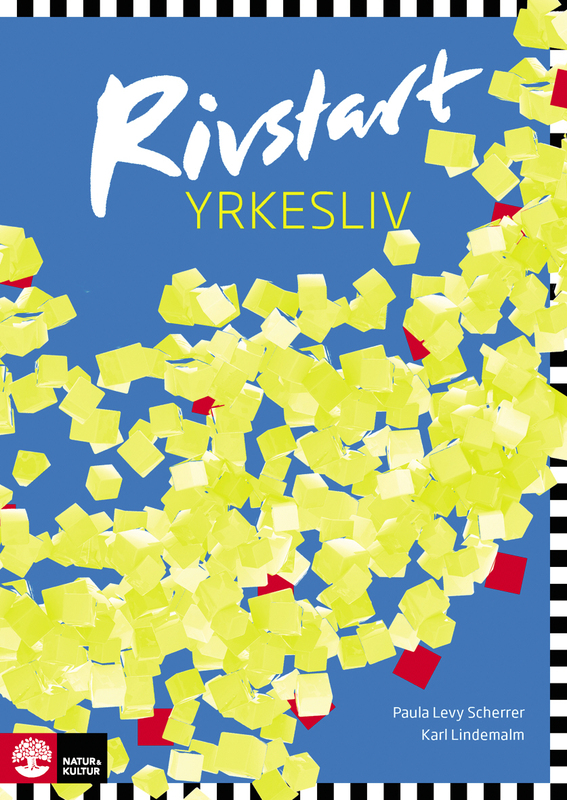 Rivstart App – Practice your Swedish whenever you want! The Rivstart App makes you learn Swedish even faster by making learning fast and fun! Here you’ll get varied, self-correcting exercises, with a game-like feel that will inspire students to keep going. The app contains self-correcting exercises for grammar, vocabulary, and spelling – all at the same levels and with the same progression as Natur & Kultur’s popular textbooks, Rivstart A1+A2. The app is made up of 20 flashcards and 90 quizzes. Each quiz comes in three versions: multiple choice, true-or-false, and finally one where students write their own answers. When you have completed one level, you can go on to the next. The app is designed like a game, which makes learning quicker and practice more fun! You’ll complete one level at a time, and receive a grade at each level: fail, good, and excellent. 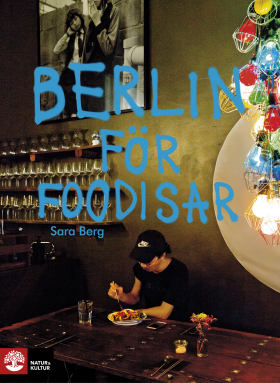 The app is a great complement to the textbook, and is perfect for practicing Swedish in the classroom, at home, or on the commute. You can access to extra material and recorded audio files by logging into Mina sidor (enter via the link "Logga in" in the upper right hand corner). There, both you and your students will find extra, web-based material, such as interactive exercises, an answer key for both textbook and exercise book, listening tests, progress tests with answer keys, practice dialogues, and a list of verbs. You’ll also find vocabulary lists in both English and German. You can access the extra material at portal.nok.se/extramaterial – it's free and easy to setup an account! In Rivstart, we’re using new tense designations that are clear and intuitive for both teachers and students. The tenses of the present are called presens perfekt (have spoken), presens (speaks) and presens futurum (will speak). The tenses of the past are called preteritum perfekt (had spoken), preteritum (spoke), and preteritum futurum (was going to speak). In this way, it becomes clear the Swedish has two tense systems. The names also indicate how they are formed. The exercises in the textbooks are communicative, and the many oral exercises will give students the tools to use the language themselves. Writing exercises cement and further develop students’ language skills. Vocabulary lists exist in both English and German. The back of the textbook also contains a detailed chapter on pronunciation, where students can listen and practice on their own. You’ll also find a small grammar. Everything you need to facilitate independent language learning! The new, revised exercise books contain even more grammar exercises. The textbook will refer you to the appropriate exercises, making it easy for students to work independently with both textbook and exercise book. Exercises are woven into the practice chapters, in order to quickly develop students’ skills. 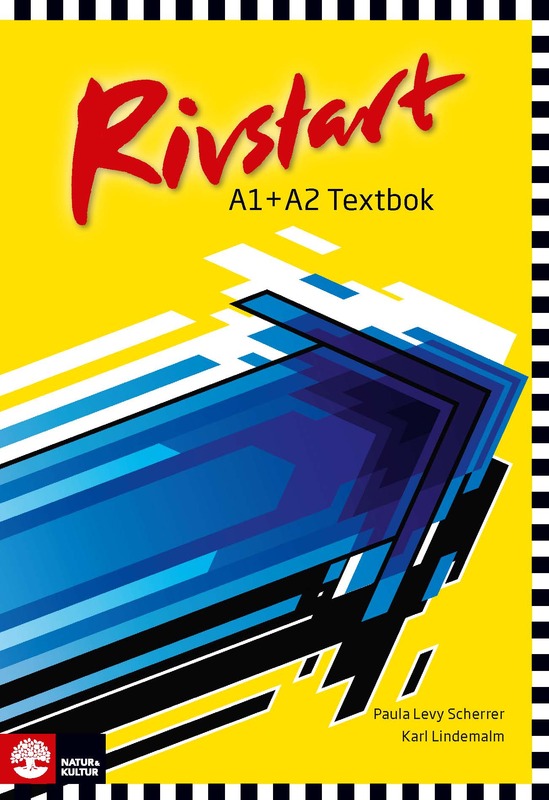 In Rivstart’s teacher’s guide, you’ll find tips for working with the books, along with tests and materials for photocopying. You’ll also find scripts for each chapter’s listening exercises. CDs and mp3 files with all texts and listening exercises are also included. Soon, you’ll get even further! 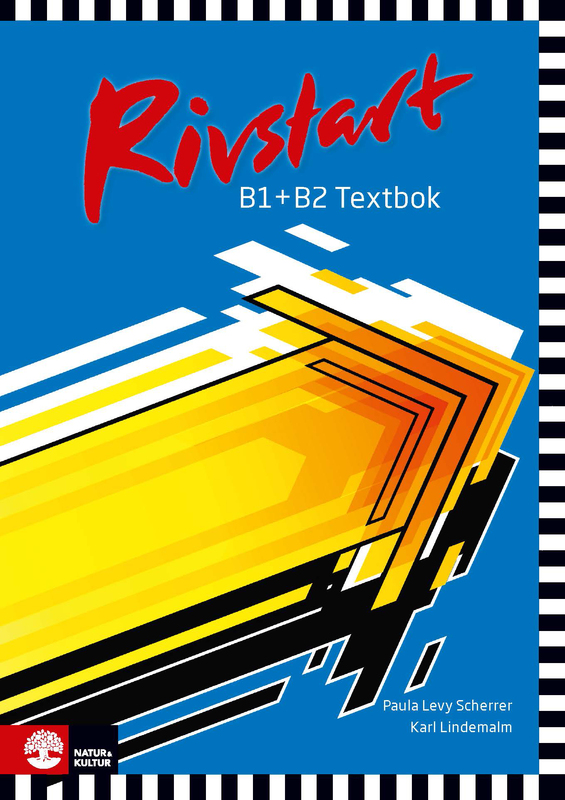 Rivstart B2+C1 give students the opportunity to advance even further, and hone their skills for university study. 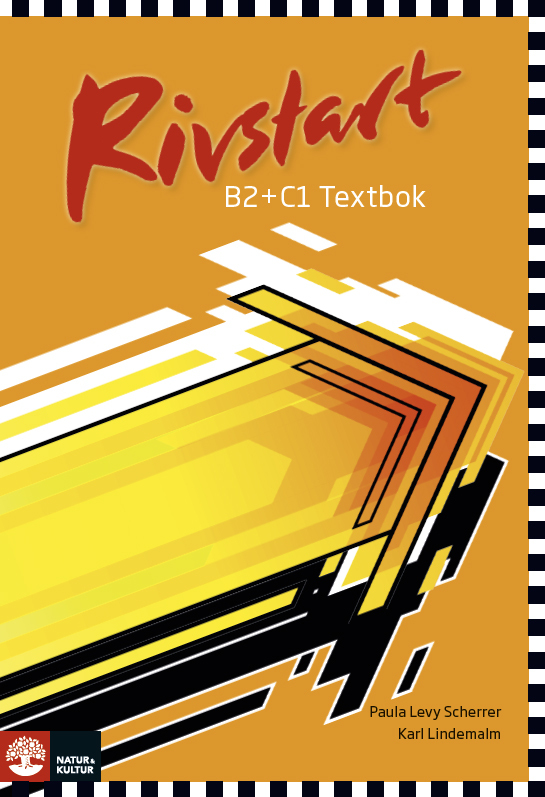 Rivstart B2+C1 is the perfect language learning material for those who want to work or study in Sweden. 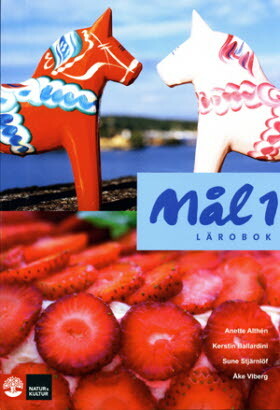 Rivstart Professional is a textbook written specifically for those who want to use Swedish at work. Go to the extra material!